Please contact the following staff for instant help with product user manual, datasheet and updated wholesale price. 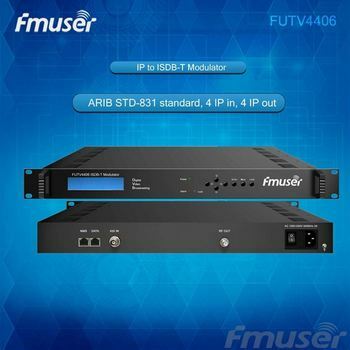 FUTV4406 IP to ISDB-T modulator is a high performance modulator developed according to ARIB STD-831 standard. 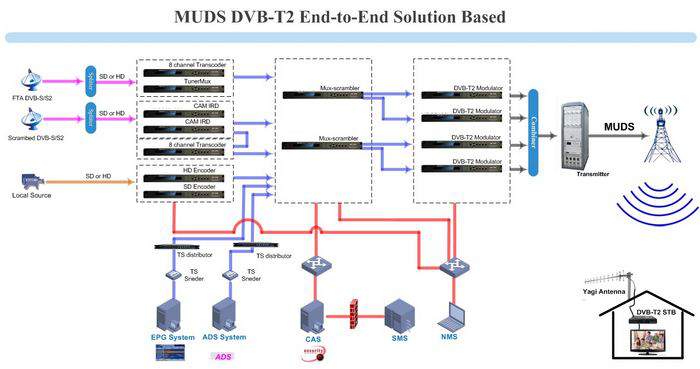 It provides a more powerful receiving ability to simultaneously process 4 IP streams inputting from encoder, multiplexer, gateway and etc head-end. 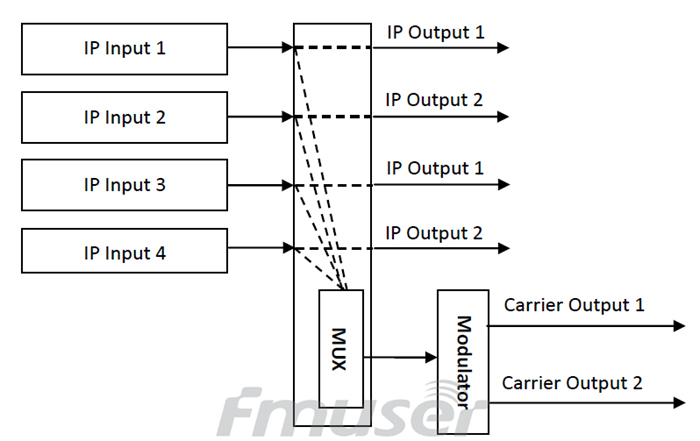 It outputs digital RF after multiplexing process. For management and operation, this device supports local and remote control through a web-based NMS system. 1.FAQ:Where is your company located? How can I visit your company? 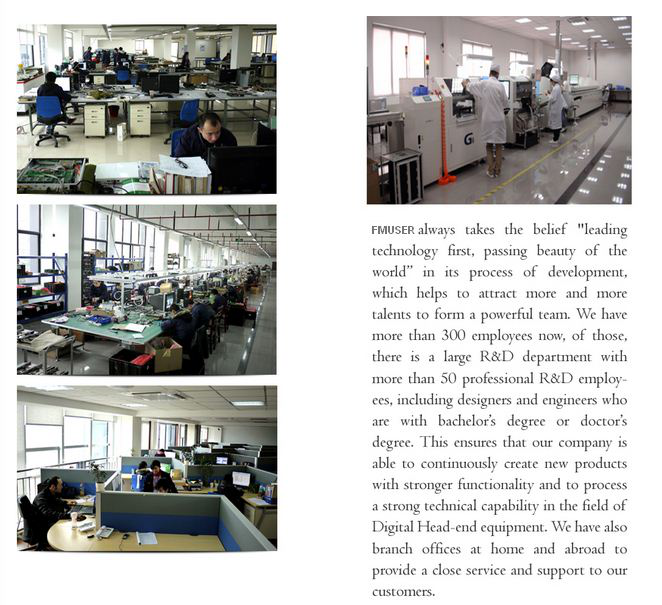 A:Our factory is located in Tian He District, Guang Zhou City, China, it's about 25 mins away from Canton Fair Center and 15 mins from Guang Zhou Eastern Station, all our clients, from home or abroad, are warmly welcome to take a visit here! You can search this numbers " 23.127,113.332 " in google map , then you can find our fmuser office . 2.FAQ:How does your company do regarding quality control? A:Quality is very important and always the priority of our inspection system. FMUSER team members always pay great attention to quality control from the very beginning to the end. All machine will be Aging work 40days before shipment. 3.FAQ:Can I get some samples? A: Yes, sure, we are honored to offer you samples, sample fee can be discussed. 4.FAQ:What is your mode of transportation? A: We ship via International Express like FedEx, UPS, DHL, TNT, other ways designated by customers are also optional. 5.FAQ:Could you pls make OEM for us? 6.FAQ:What's your payment method supported? A: We accept T/T, Paypal, Western Union, MoneyGram etc. A: We provide 1 year quality warranty for our main devices, accessories are not within this range, but our accessories are endurable enough to use for long time. 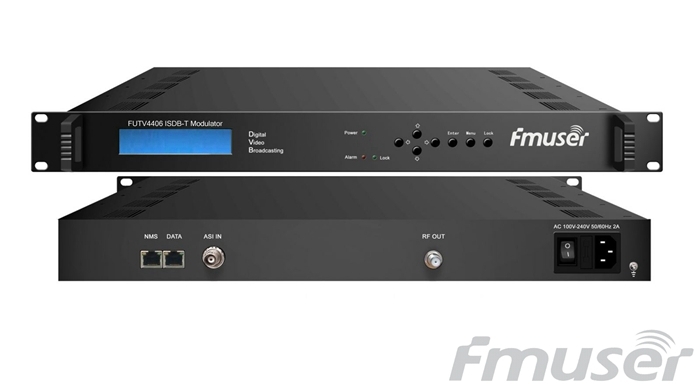 FMUSER International Group Inc is a comapny dedicated to FM and TV broadcasting equipments and relevant accessories. All of our products are fully inpsected before shipping, and sold to many countries all over the world. We will make effort to become a super supplier in the global FM and TV filed.